Package includes 3 bags of kindling for free. 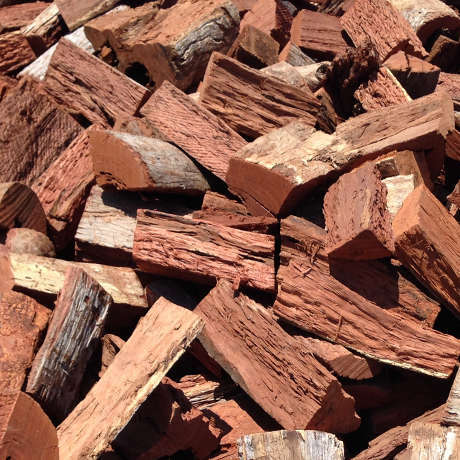 Our 3 tonne Early Bird Special on Vintage Ironbark + Box Firewood. Buy 3 tonnes and we will include 3 free bags of kindling. Iron Bark and Box Firewood.